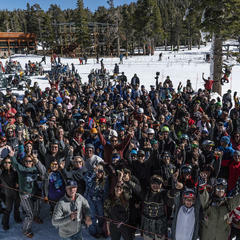 Opening day celebrations are sweeping North America as ski resorts open their gates for the first turns of the 2018/2019 ski season. 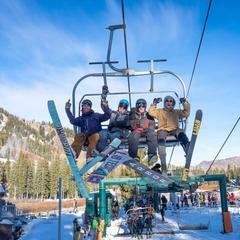 From the West to the East, mountains are kicking off the ski season with early opening dates and powder conditions. Ski resort base depths are off to a strong start with some regions already doubling where they were at this time last year. 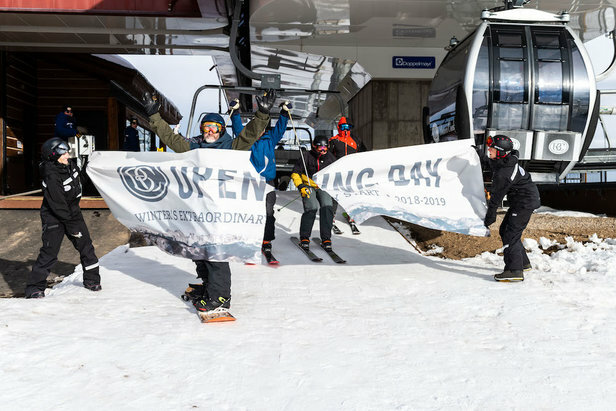 Skiers and riders are stoked, as you can imagine, and are making the most of the killer early-season conditions. 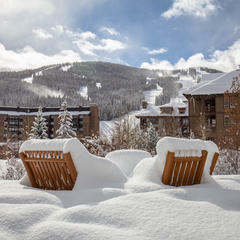 Over 100 resorts are open in the United States, with more projected opening dates fast approaching. 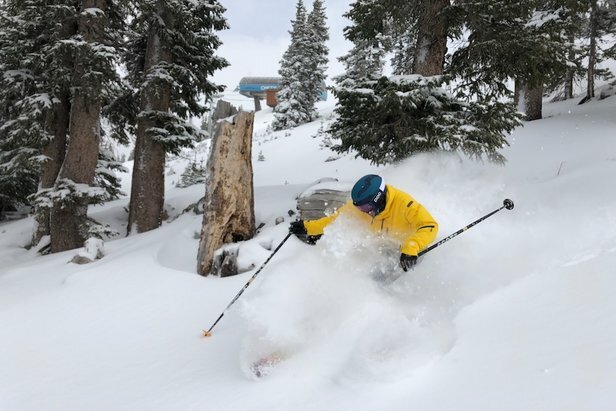 Click on the link below for a photo tour of North America's opening day conditions.